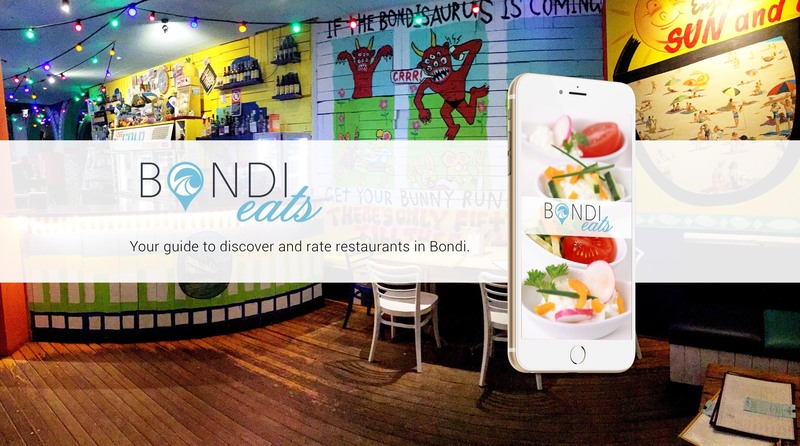 Bondi Eats was created to be the most complete guide to discover restaurants located in Bondi, Bondi Beach, North Bondi and Bondi Junction. Whether you are local or just visiting, you are helping us create an amazing community of foodies! You will be able to not only search restaurants by distance, price and cuisine, you can also rate restaurants based on four criteria: food, service, atmosphere and value to give an overall rating. We Love Our Foodie Community! We're always looking for feedback and new restaurants around Bondi! Please let us know updates by emailing or filling out the form below.